The Univeral Patinas come in numerous unique patina colors allowing for an unlimited variety of finishes. These patinas may be used on all metals and the Metal Coatings. They may be blended with each other or any other type of patina. 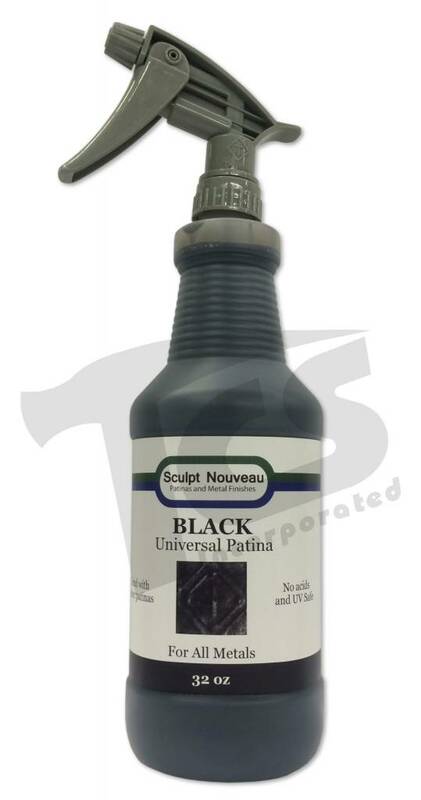 Universal Patinas are non-reactive, UV safe, and do not contain acids. They adhere best to warm metal (180-200ï¿½F), but may also be applied to cold metal. 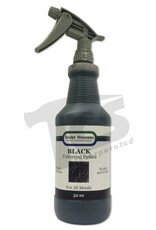 Any metal surface needs to be cleaned before application. The easiest and most affordable way to create a nonferrous or zinc surface on steel is to use the bronze, brass, copper, or zinc Universal Patinas. These four patinas are heat tolerant, scratch resistant, and may be used as a base for other patinas. They should be applied hot (200-220ï¿½F). A clear sealer is always recommended to protect your finish.